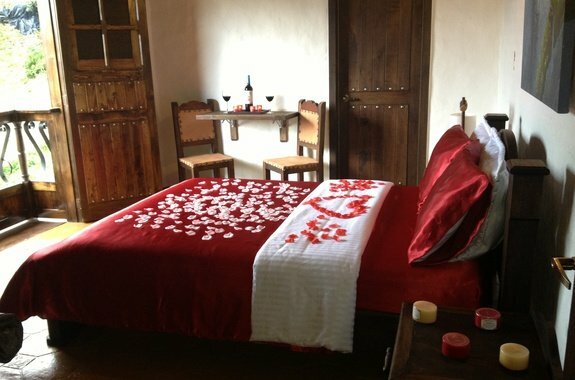 Enjoy the best promotions and offers of the Salento Real Hotel and start organising your next trip to the Coffee Centre of Colombia. Book your hotel with discounts and enjoy your accommodation at the best price online, exclusively on the official website of the Salento Real Hotel. 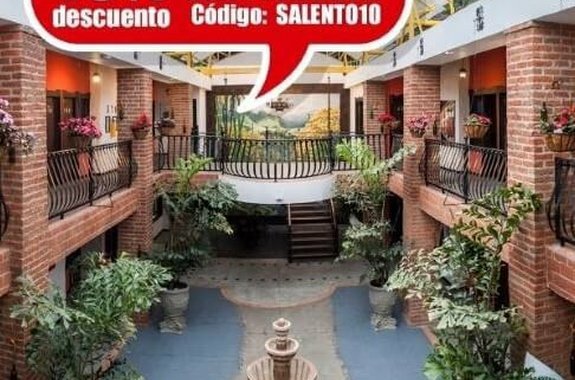 Con esta súper oferta podrás disfrutar de un 10% de descuento adicional usando el código promocional SALENTO10 a través de nuestra página web.